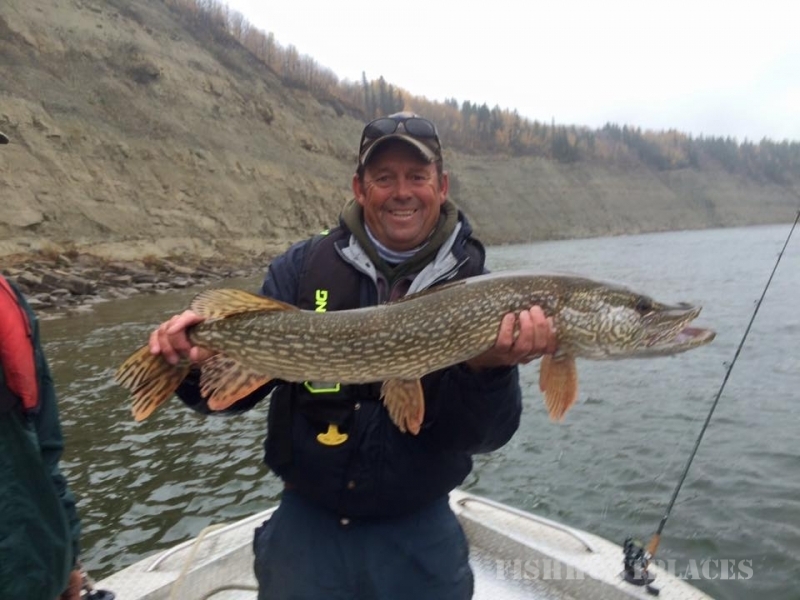 Let a professional Alberta fishing outfitter and his guides introduce you to the thrills and challenges of fishing the Edmonton area. 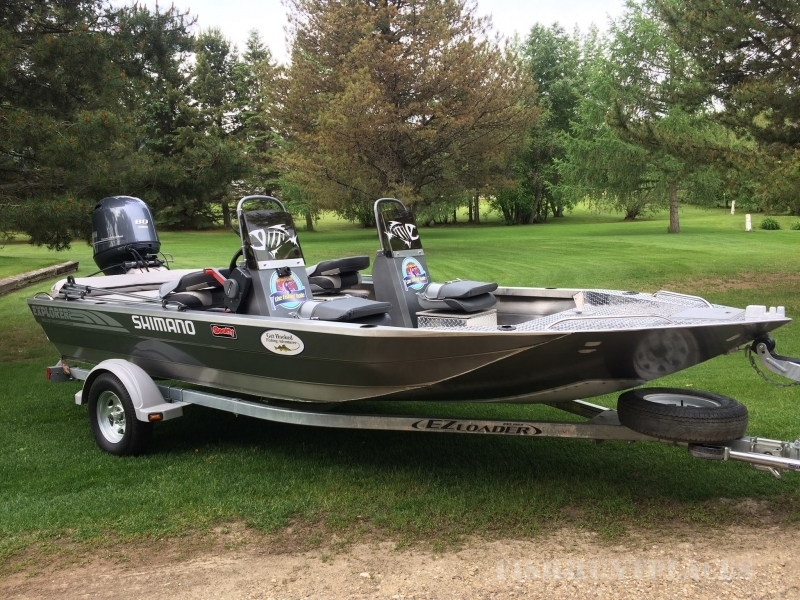 Whether you are fighting a Northern Pike or after that Walleye of a lifetime you will always remember your fishing adventure. 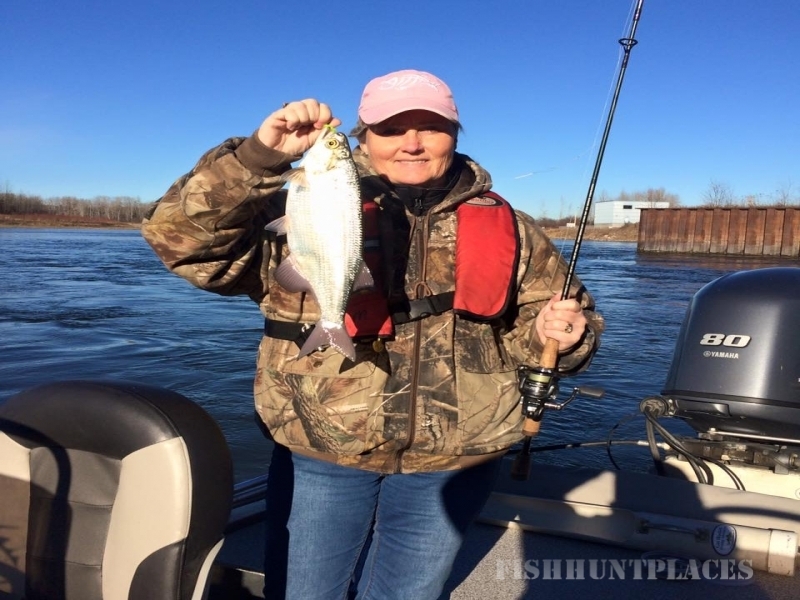 We also fish for scrappy Goldeye, elusive Sauger and Sturgeon. 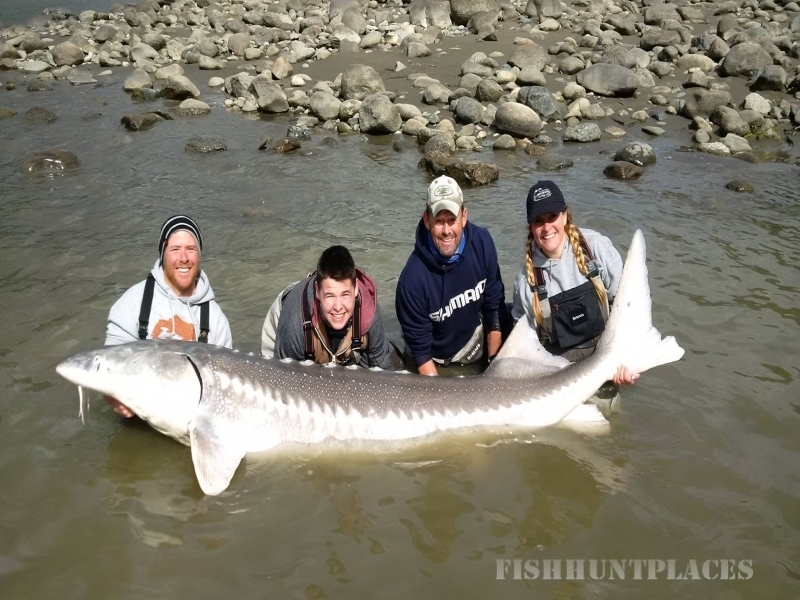 Get Hooked Fishing Adventures is a guided fishing service that has operated in the Edmonton Alberta area since 1994. 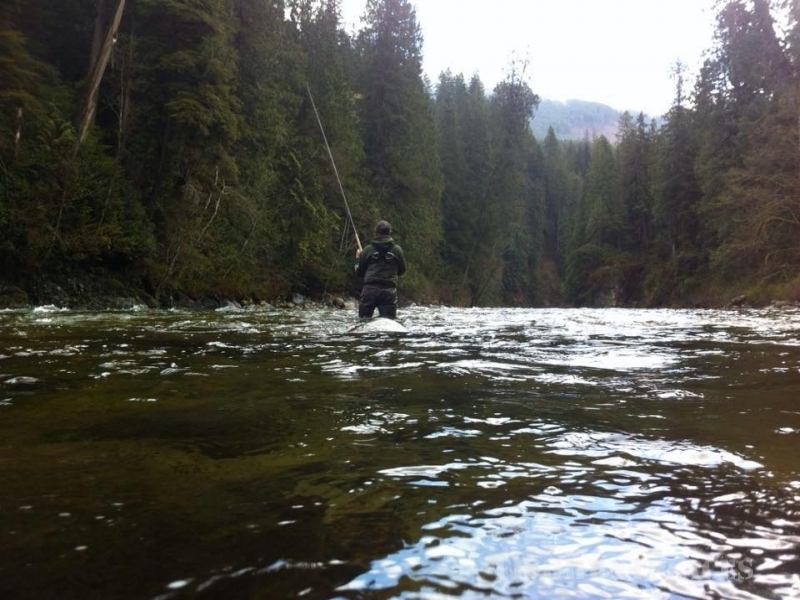 The fishing in the Edmonton area offers both explosive fishing action and a wilderness experience. 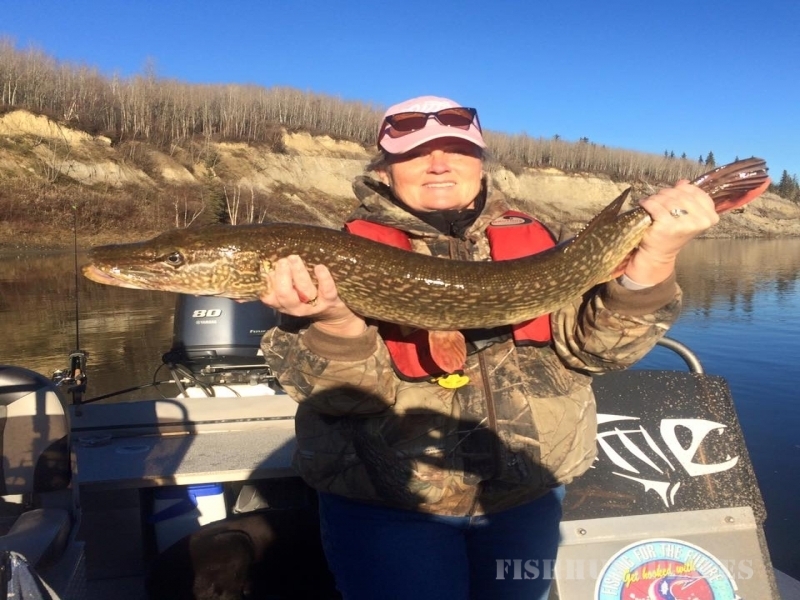 Whether you fish one of our many lakes or the historic North Saskatchewan River we are sure that you will go home with some great stories about your guided fishing experience. 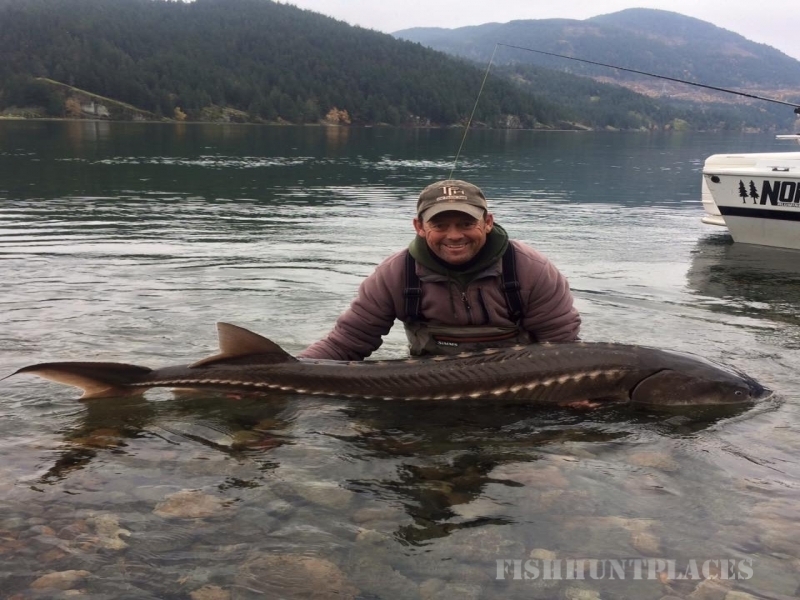 Get Hooked offers spin, baitcasting, drifting and fly fishing.